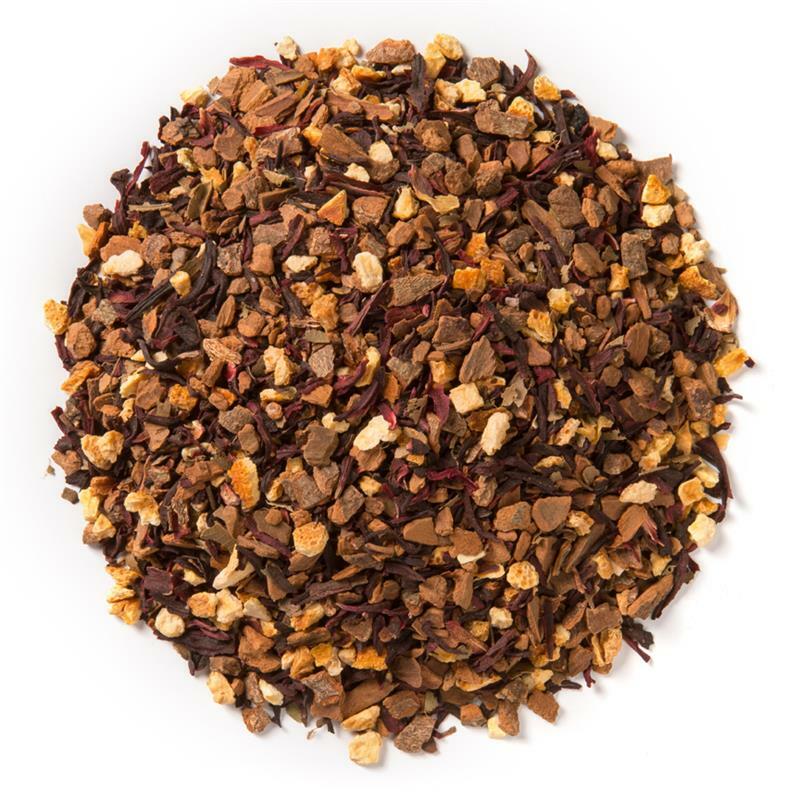 Herbal Seasons (Loose Leaf) combines cinnamon and citrus with a base of hibiscus flowers to create a festive, ruby red brew. 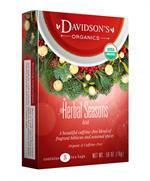 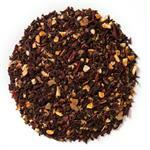 Davidson's Herbal Seasons (Loose Leaf) is a balanced blend with a tart, floral base and a sweet, spicy finish. 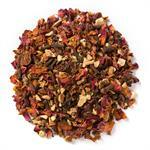 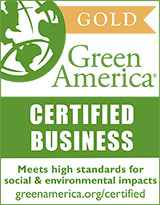 Organic hibiscus, organic cinnamon, organic orange peel and organic lemon myrtle.